Well done to our own Kat Outred on being named in the Australian Police Rugby Union - APRU Women's team. They will compete Police International Rugby Championship September 2019 in Hong Kong! 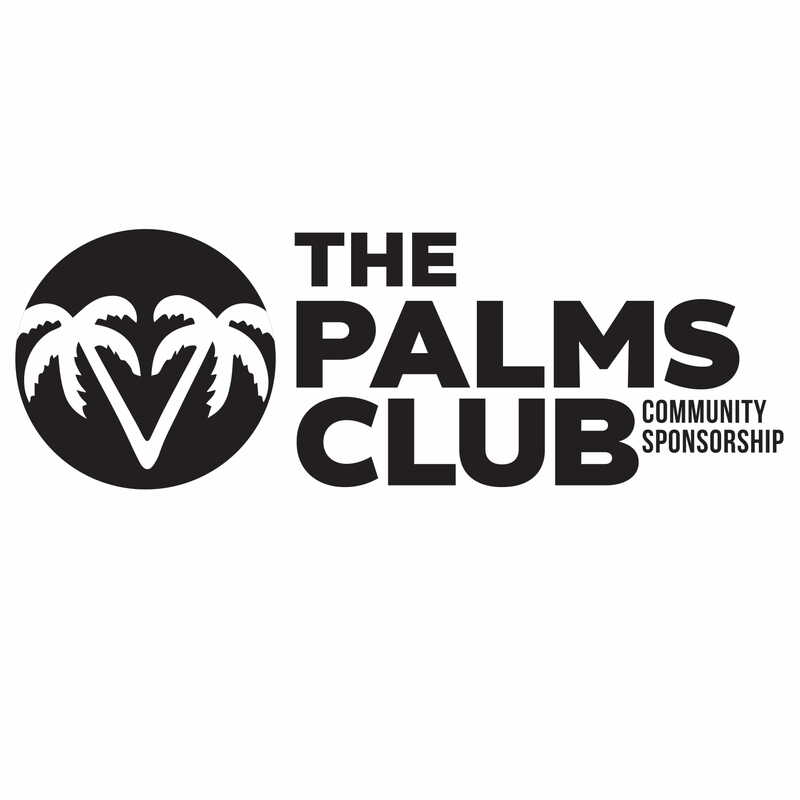 The Palms Club  The Palms Club is a new initiative we are excited to launch for the 2019 season!